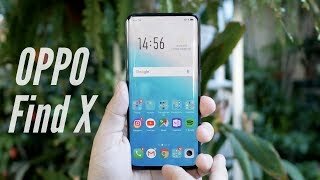 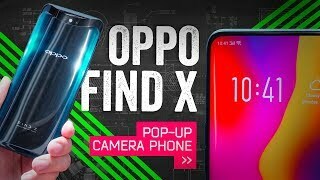 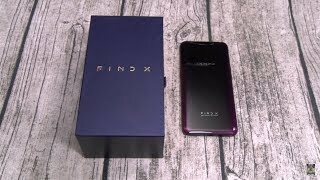 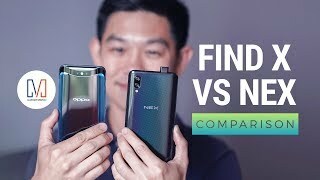 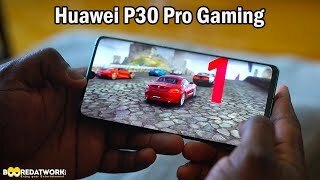 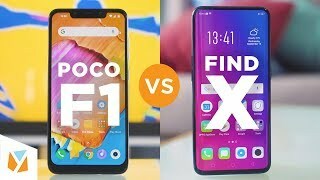 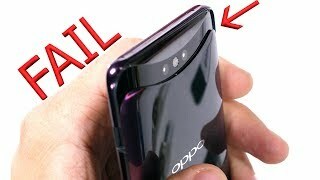 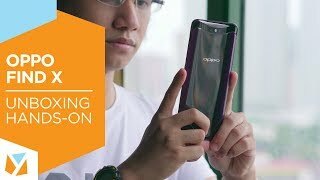 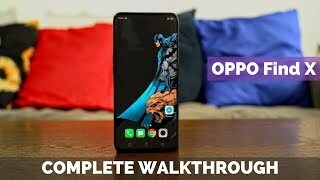 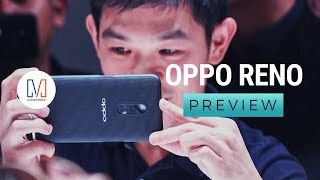 OPPO Find X Complete WalkThrough! 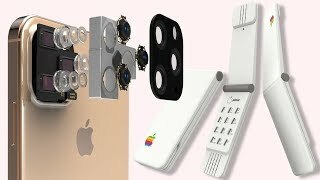 iPhone 11 Lens Explained & Apples Future Tech! 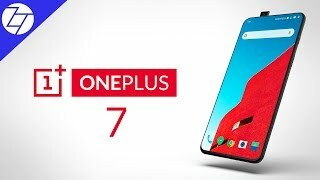 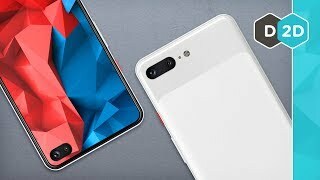 OnePlus 7 First Look : No Notch & Great Design! 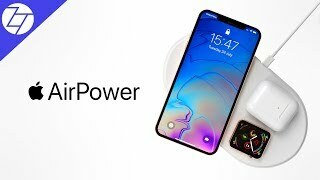 The REAL Reason Why AirPower Got Cancelled! 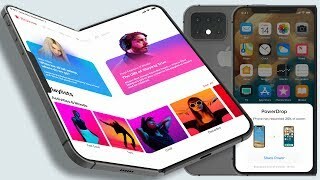 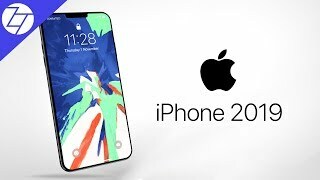 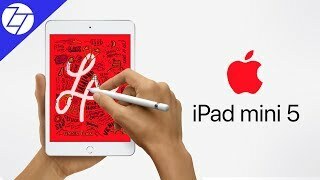 Apple iPhone Fold v2, iPhone 11 & AirPower Leaks!